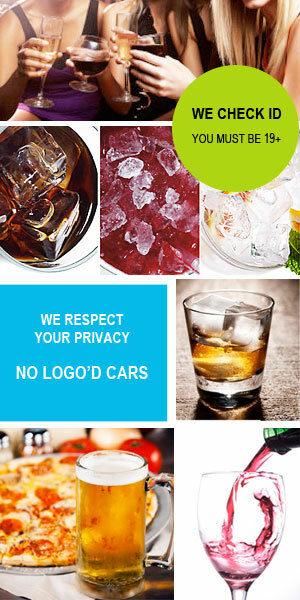 Drinks Delivered Liquor Delivery Service in Kelowna- fastest delivery! Drinks Delivered Delivery Service delivers Liquor, Mix, Tobacco, Groceries and so much more right to your door… your favorite LOCALLY owned and operated Liquor Delivery Service since 2005. We are a responsible solution to preventing drinking and driving and also offer convenience for those who do not have transportation. ready to deliver your bevvies FAST and with Accuracy. Our drivers go to the closest liquor store to THEM and deliver right to your door. As part of Kelowna’s #1 On-Demand Delivery Network, customer service is the foundation of our business. 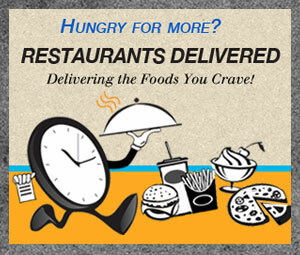 Our dedicated team of delivery professionals is passionate about what they do and it shows! FAST, CONVENIENT, FRIENDLY pick-up and drop-off 7 days a week, with the best rates in Kelowna…That’s what we do! For full details see our Liquor Delivery Rates and Area page. You can Order by Phone now and we will see you soon!